Noida extension is the most popular city in Uttar Pradesh having better connectivity to nearby cities. 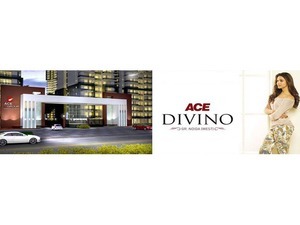 Now Ace Divino-the housing development presents 3 BHKsuperluxurious apartments. The cost of these apartments are comparatively low and can be affordable by the buyers. World class amenities are capable of enhancing the lifestyle of residents.